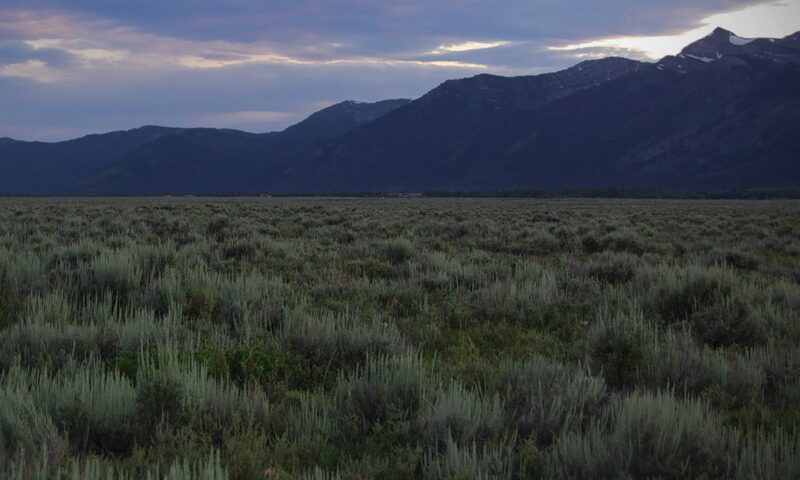 Teton is one of those parks protected by something called the Antiquities Act of 1906. It also protects Zion, Acadia, and the Grand Canyon, among others. The 2016 Republican Party platform called for amending the act to give Congress and states the right to block the president from declaring national monuments. Now it’s unlikely that Trump would know the difference between a monument and a monorail, but if he did, and if some coal magnate in Wyoming suddenly wanted to set up shop next to Mount Moran or Jackson Lake, the president could say no…or in Trump’s case, nyet. But if the law is rescinded or amended, political leaders in Wyoming, a very red state, could take this land and do whatever they wanted with it. Washington would have no oversight. We spend a lot of time lamenting the financial impact of Trumpism, fretting over healthcare and Medicaid, assailing the know-nothings he has gathered around him, and defending immigrants against the Trump team’s baseless and ignorant attacks. These are all noble causes and we ignore them (and countless others) at our own peril. But there’s a beauty to our country that can’t be measured in cubic feet of natural gas, and there’s an aesthetic need in each of us that shouldn’t be bartered away for cheaper fuel or higher profits. Hopefully the laws that protect the natural beauty of this country for all to enjoy for generations to come will not easily be altered or reversed. And I do hope that all who treasure these vistas will speak louder than the oil, gas and real estate corporations to preserve them. The only real hope lies in state governments standing firm. More battles like the Muslim ban and the sanctuary cities disputes will have to be waged. I can’t believe that the people of Maine, for instance, would allow Acadia to be desecrated, but I also know that there are yahoos in Aroostook who ain’t never seen no Acadia and who don’t care what happens to it…and they voted for Trump.